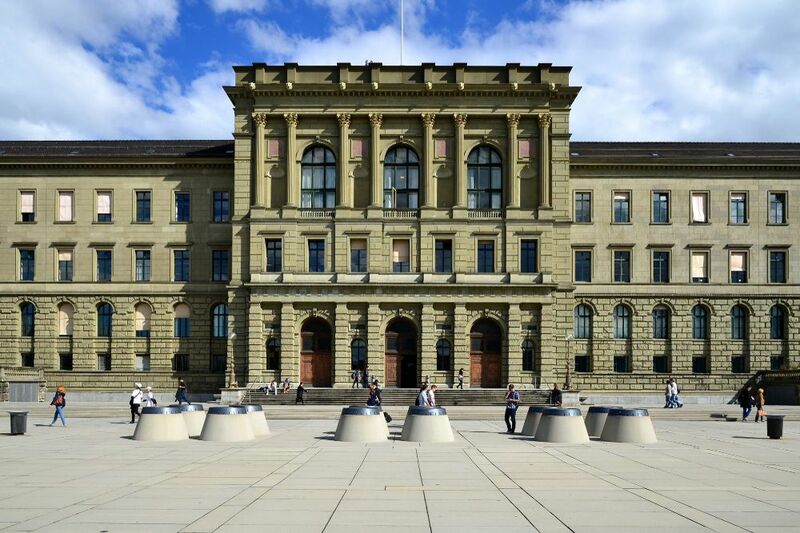 ETH Zurich, Switzerland is offering PhD position in taxation. The funds for this position are available for six years. Applications should be submitted as soon as possible. We are looking for an outstanding researcher with a PhD in Economics or the interest to achieve one. You should have the potential to conduct high-quality research and show a clear interest in the public finance situation of Switzerland. An excellent command of German or French is required; a good command of English and either German or French is recommended.